Shelley Burgess and Beth Houf, join us this evening to discuss their new book, "Lead Like a Pirate". 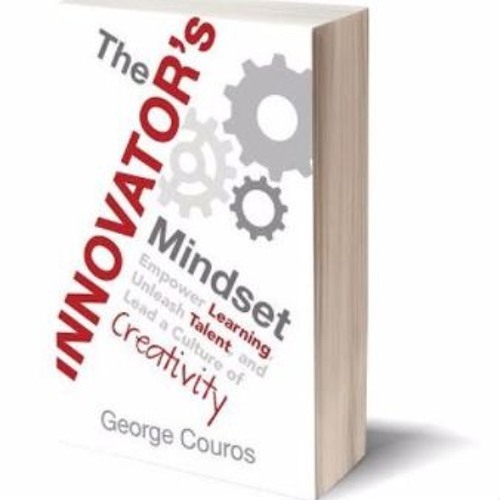 We will then talk about Part IV of "The Innovator's Mindset", and take Twitter questions. We look forward to seeing you soon!